The Kennedy Assassination. The Killing of Lee Oswald. 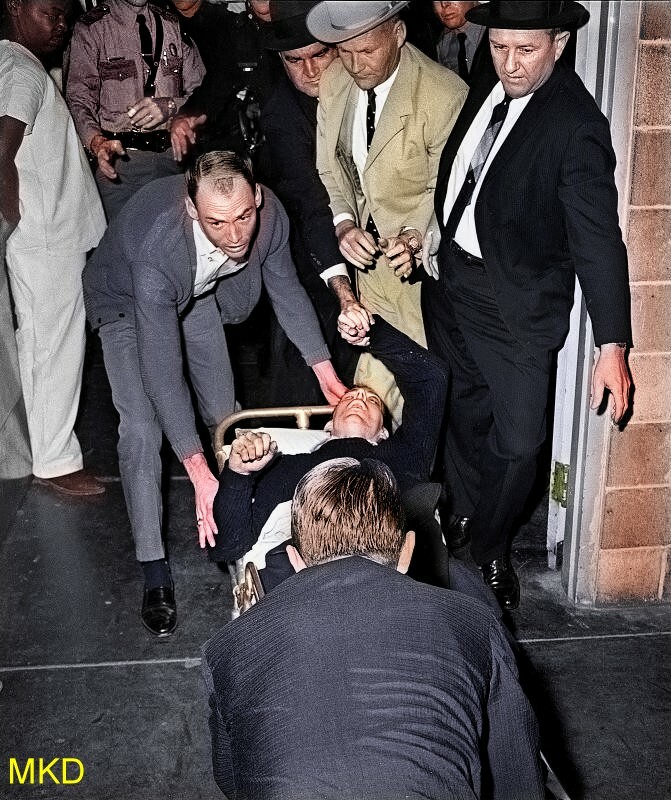 A tragedy comes to life in this colorized photo of Lee Oswald’s killing. John Kennedy Assassination Film…The Abraham Zapruder film. The First Wound Deblurred. Here are some of the highest quality clips from the Zapruder film during the time that the President received his first wound. Notice that Governor Connelly seems to react at about the same time as President Kennedy reaches for his throat.These files are large. Give them time to load and they will run properly. Here is a good view of the back of the head of the Patterson film subject. Even without enhancement a hairstyle of sorts can be discerned. With enhancement it becomes more obvious that this is managed hair. Patterson Film. How wide is Patty at the shoulders? While this does not provide a measurement, it does give a good look at the back and shoulders with the legs being in good view as well. The Patterson Sasquatch Film…how wide is Patty’s foot ? 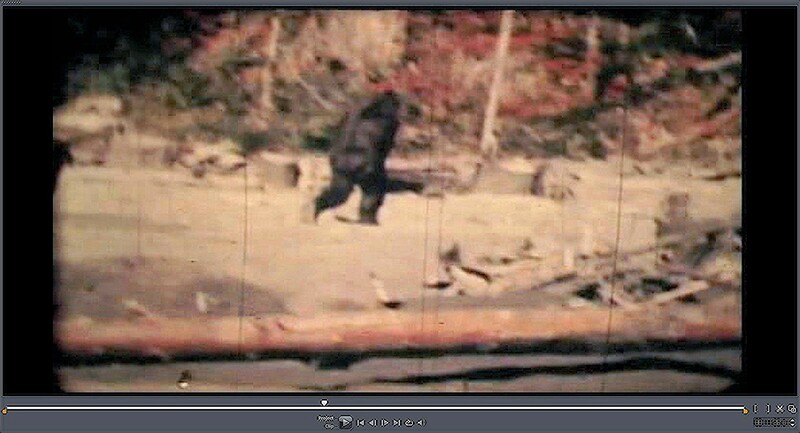 Technically the Patterson Bigfoot or Sasquatch film was shot on very slow film with fast action. With slow frame rates and exposures there are inevitably frames that are going to be smeared, skewed and double exposed. In this frame right here it has the appearance that the left foot is very wide. Specialized processing of the frame reveals that…once again…the foot is moving too fast to freeze the action. There is a double exposure or “burn in” of the foot bottom. You can see it very well in the filtered black and white image. There is a “heart shape” at the top of the foot. This is from a double exposure of the heel. There are essentially “two” heels. A line of demarcation down the foot delineates the two exposures with the fainter one being to the left. On the right of the foot there is some skewing. See how the right side is pulled in and up. The actual foot width is not possible to determine with this frame but is is significantly thinner than what appears at first glance. Does it look like Lee Oswald has any “protection” from the shooter? 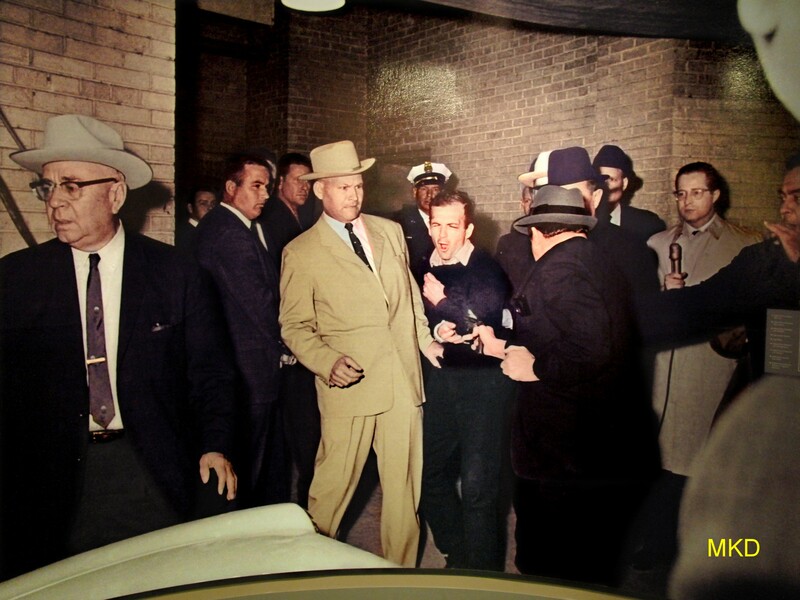 A high quality photo of the moment that Lee Harvey Oswald was shot. As you can see he could do nothing for himself. Paul Freeman Sasquatch Video…A Second Sasquatch.